Nutcracker was founded by entrepreneurs from the stadium industry, with the sole purpose of developing a pitch system that is ideal for both sports and concerts. The result is the StadiaPitch™. StadiaPitch™ is an automated pitch changeover system that reduces the changeover time between sports and concerts from weeks to hours. At the push of a button the stadium operator can switch between a football pitch and a concrete event floor. The StadiaPitch can be installed in most new and existing stadiums. With a StadiaPitch, the grass will no longer limit your bookings and your bookings will no longer reduce the quality of your pitch. Therefore, StadiaPitch will enable your pitch to reach and maintain the highest playing quality standards and your stadium its true market potential. 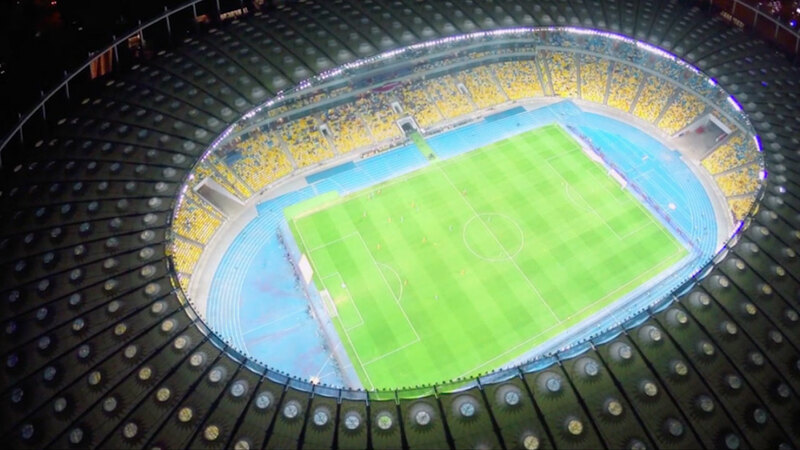 Interesting Engineering StadiaPitch MOVIE – Social media reach: viewed by more than 4 million people / 75.000+ engagements (likes) / 8,000+ shares on Facebook, Linkedin, Instagram & Twitter. Gazon démontable autonome: l’avenir des stades multifonctionnels?